Fiano Landscapes has been a great client. They do great work for their clients. We designed a website for them in the Summer of 2014. It was great website. 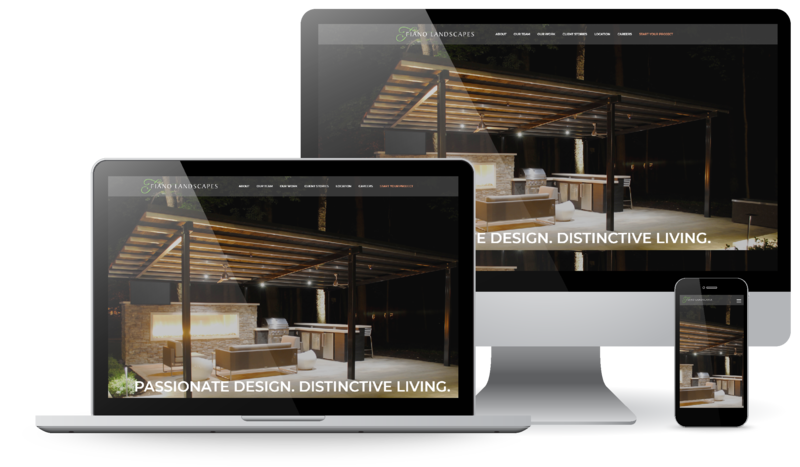 In fact, we had other landscape companies contacting us saying "We really liked the website you designed for Fiano Landscapes! We would like for you to design a website for us!" That's cool! 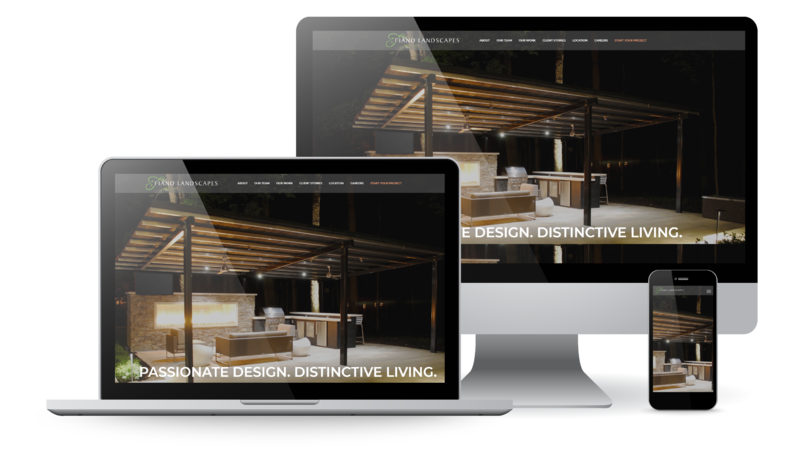 Fiano Lanscapes owner, Nick Fiano, contacted us in January of 2018 and said, "I think it's time for us to think about redesigning our website." Just as cars date, fashions change and house styles evolve, so do websites and our understanding of how best to communicate online. We met with Nick and Matt from Fiano Landscapes and listened to them layout their vision for their website redesign. We recommend that every business consider redesigning their website about every 3-5 years. Websites and technology change at 10 times the pace of everything else around them. If your website is dated and you are using dated communication strategies then it’s highly likely that you are losing customers. Why? Because your customers trust web sites that are clearly being looked after and loved, more so than websites that look like they haven’t been touched or updated for weeks/months/years. As my Grandma used to say, ‘if you see dust you can’t trust.